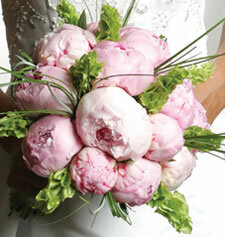 All About Eden is the regions leading florist specialising in all aspects of Wedding floristry. 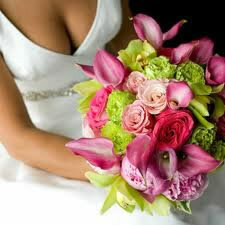 From a simple hand tied posy to a stunning venue decoration of pedestal flowers, table arrangements and garlands. We can cater for all styles and budgets from traditional oppulance to contemporary minimalism and everything in between. We have many years experience of providing the perfect package of flowers for your big day and we're held in high regard by our previous "brides and grooms". Get in touch to arrange an appointment and we'll design the perfect wedding flower package to compliment your perfect day.